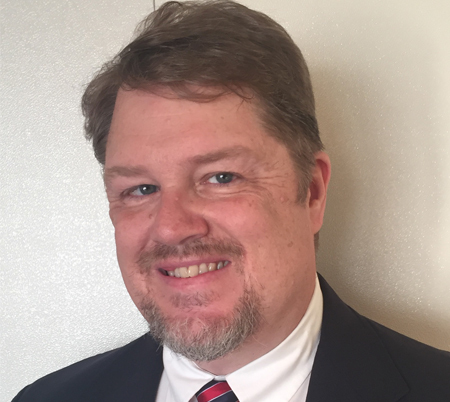 Dr. Phil Stonebarger is currently the Director of Bands at Yokosuka Middle School, a Department of Defense Dependents School located on the United States Navy Base in Yokosuka, Japan. He is an able and accomplished composer and has a great deal of experience as a director, adjudicator, and clinician both in the U.S and Japan. Prior to moving to Japan, he last taught in the public-school system in Enid, Oklahoma working with concert, marching, and jazz bands and developed a highly successful program. A native of Claremore, Oklahoma, he holds degrees from Oklahoma State University and Northwestern Oklahoma State University. Mr. Stonebarger has been married to his wife Jenny, for 28 years. They have two children. Together they are active as church musicians and worship leaders in their community.